The following information covers photos we find helpful in determining a potential saddle choice for a customer. 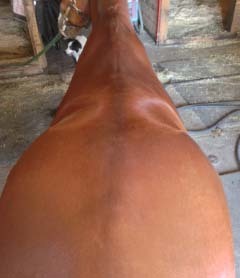 Our saddle fitting experts pride themselves on finding a proper fitting saddle for you and your horse. Please try to select your pictures carefully. Too many pictures are confusing to us also! Out of focus photos and horses that are not standing square should be eliminated. Please do not send videos or pictures of your friend’s horses, saddles, or horses that look like your horse!!! Please try to minimize the size of your pictures to about 100KB- huge picture files take along time to load! The information that we need…. 1) Your name, address, phone number and email address. 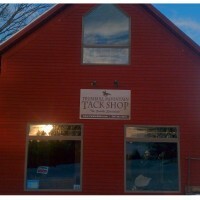 Please make sure the tracings are labeled with your name and your horse’s name. Please label your email with your name and the horse’s name in the subject line of your email. 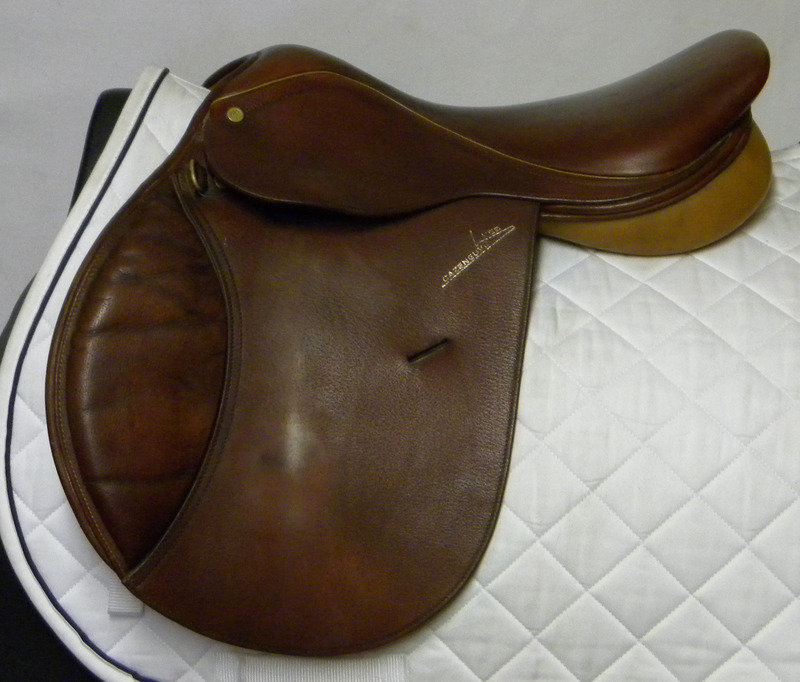 Used Saddles: We have Hundreds to Choose From!